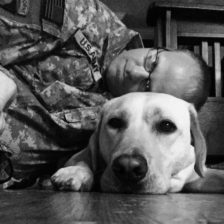 Here you can find out about life with a veteran and service dog. This is a glimpse into our journey of healing and hope. You and your comments are most welcome!